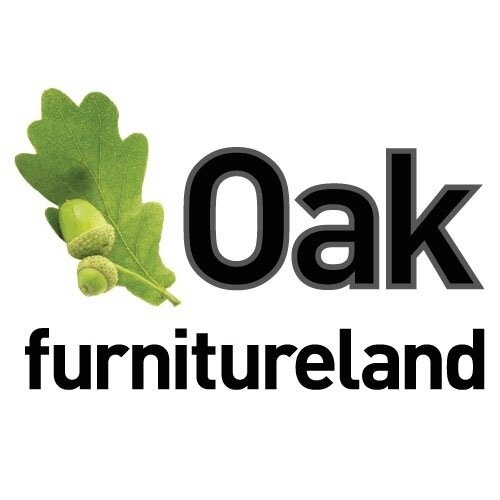 Oak Furnitureland is the largest retailer of - you guessed it - oak furniture - in the land. They have over 99 stores nationwide and operate an ecommerce website which receives over tens of thousands of visits per day. Oak Furnitureland were looking for an agency who could help them launch a new range of furniture which would be available to purchase both online and in-store. 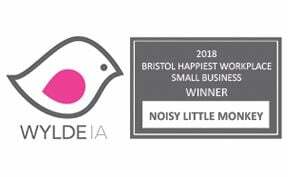 Download the case study to find out how we worked alongside their in-house digital team to successfully boost sales of their new products.